The UK export’s never been hotter, but it’s come close. 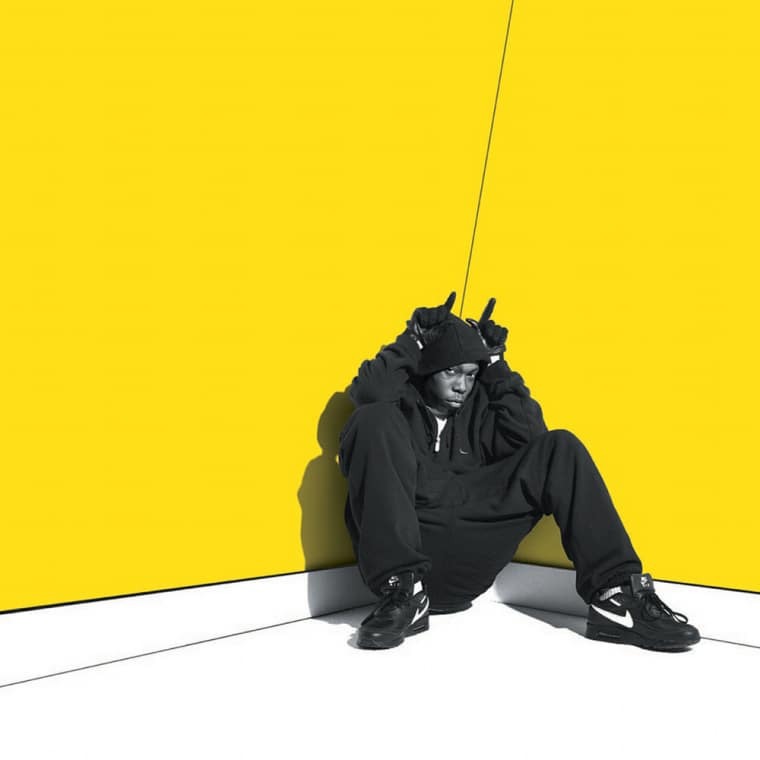 It has been over a decade since grime first reached American shores. There have been some landmark moments and more than a few bumps along the way. Now that Skepta’s on our cover, we thought we’d flip through the archives and look back at seven times grime almost happened in America. 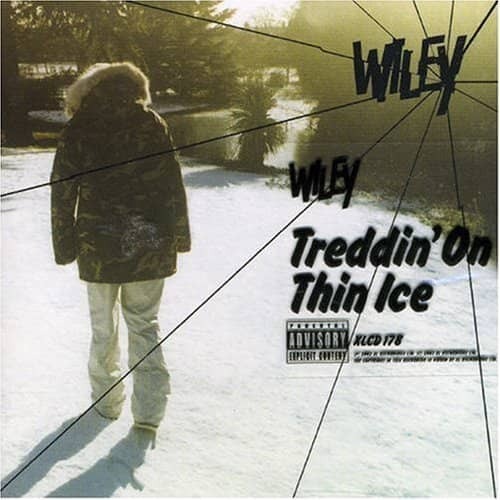 In a lengthy 2004 FADER profile of Wiley, Will Welch wrote of the pioneering grime MC’s debut album, “If Treddin’ on Thin Ice were a movie, it’d be like Michael Jackson’s Thriller with the red varsity letter jackets and suburban mansions swapped for oversized black leather trenchcoats and haunted urban undergrounds.” Seven years Dizzee’s senior, Wiley had founded their Roll Deep Crew in 2002, and as both an MC and producer, he was a chief architect of the genre. “We’re gonna bring Eski Night to New York soon,” Wiley had told Welch then—but his influential London party series still hasn’t made it to East Coast shores. After Dizzee and Wiley, a brunette teenager in Rocawear and Jordans seemed poised to bridge UK grime and US pop once and for all. 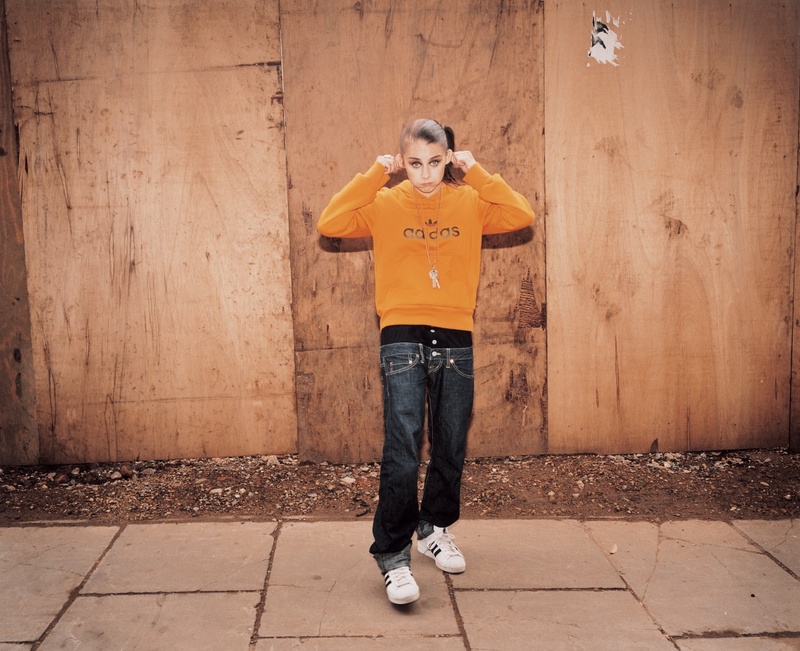 Lady Sovereign’s spunky “Random” single carried her to the top of the charts in her native London and brought her over the Atlantic for a deal with Def Jam. Still, it was an on-the-spot freestyle for Jay Z that changed her life: “I was nervous, and I thought I choked,” she told the Chicago Tribune in 2006. “But Jay Z must’ve liked it because he was smiling at the end of it. A few hours later, they were calling my manager about doing a record deal.” Her music found placements on TV shows like The O.C. and in video games like Midnight Club 3, but her antics on and off stage bested her career before it could fully bloom, including bailing on her first New York City show mid-set because of a stomachache. Chipmunk was part of the second generation of grime MCs that made a full-fledged crossover attempt, and he learned a heavy lesson in the process. At 21, he signed to T.I.’s Grand Hustle, and “Champion” was set up to be a stateside smash—but grime diehards in his native UK chided him for enlisting pop star Chris Brown for the hook, and US audiences didn’t exactly bite. The single peaked at #2 in the UK, but Chip remembered the backlash. “That was definitely a big learning experience for me,” he told the London magazine Blues & Soul in 2011. “With Chris being on it, people were saying that they didn’t wanna support the track before they’d even HEARD it!” By that time, even attempting to cross over was seen as a betrayal by the grime artists Chip had come up alongside. A decade after Dizzee Rascal became one of the first grime artists to play a show in the States, New York flag-bearers A$AP Mob were invited to London by Red Bull for a good old-fashioned soundclash. They faced Skepta’s grime collective Boy Better Know, legendary Jamaican sound system Stone Love, and supercrew Rebel Sound, who were assembled specifically for the clash. The Mob showed up ready to perform hits, but in another instance of culture getting lost in translation, they flubbed on the basic practices of clashes: mainly sending call-and-response shots at opponents over tight eight-bar loops. The faux-pas left them wide open for insults: London DJ David Rodigan told Rocky to “get your arse out of Harlem and cut some dub plates.” Who said the Brits were always well-mannered? Fitting for a genre that has protected its own borders, this stabbing cut is mainly about exclusion: everything Skepta’s not makes him everything he is. But when Manhattan rap-rat Wiki lends his own sneering verse to the smartly timed US remix, it felt more electric than anything the two MCs had done on their own. “That’s Not Me” was among the earliest of a string of Skepta singles from his Konnichiwa album that have repositioned grime in emerging music circles as the buzzing sound of now—after all of these peaks and valleys, Skepta finally getting his due feels like a victory for roadmen worldwide.